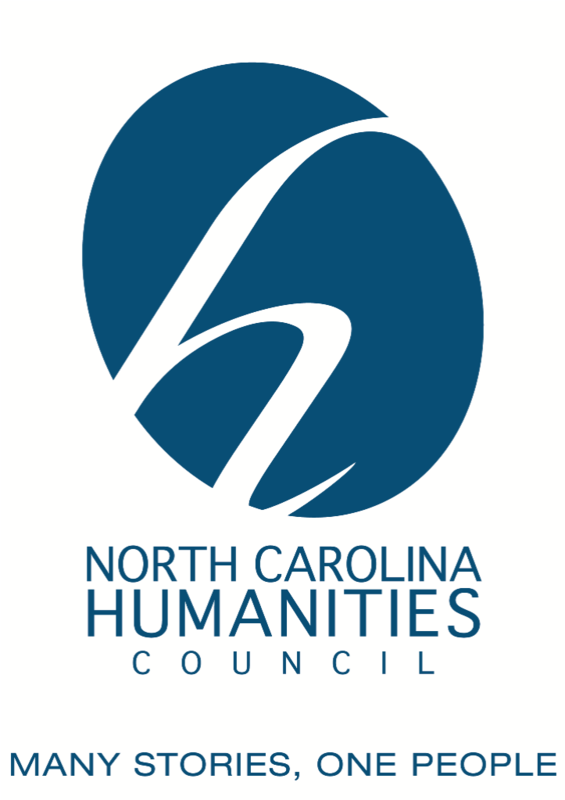 Presented by Kennedy expert Dr. Melinda Ratchford, Road Scholar with the North Carolina Humanities Council. Beautiful women, Inga Binga, Hitler’s spy; PT-109; Kick and Joe Kennedy – plane deaths and disasters; Addison’s disease, miscarriages, stillbirth; Marilyn Monroe, Black Jack, Gloria Swanson, Judith Exner; selling short, liquor running…and the beat goes on and on and on...Follow Dr. Melinda Ratchford as she uses multimedia to present the darker side of the Kennedy family and how it still resonates with people today. View the Kennedy memorabilia that adds to the authenticity of the era. May 15th – The Secrets of the Kennedy Assassination: Someone Would Have Told! Do we truly believe that a 24 year old ex-Marine could possibly be intelligent enough to kill the President of the United States? With this explanation, our world takes on a sense of randomness that does not make us comfortable in our beds at night. Does our search for the truth inevitably lead us to believe a conspiracy makes more sense because, after all, that means there was a plan not just a haphazard act of violence that shook the world. Meet the possible actors in this morality play – the pro and anti-Castro elements, the Mafia, the Russians, the CIA, the FBI, LHO, LBJ, and all the other acronyms swirling in the conspiracy world. What did the assassination do to the fabric of America even today? Separate fact from fiction, legend from lore, and see history from multiple perspectives. Follow Dr. Melinda Ratchford, her memorabilia and multimedia presentation as she attempts to separate truths and untruths from murmurings and innuendoes, real facts from purported facts and allows you to revisit one of the watershed events in our country’s checkered past.